C. J. Seyer opened his shop out of his garage in 1963. His son Matt, owner & operator, has built up and expanded the company to what you see today. We care for our customers and always tell them what they need before doing the work. 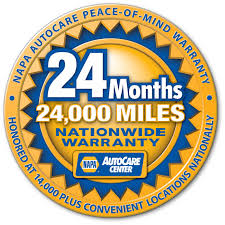 We offer a 24 month/24,000 mile warranty on parts and labor. 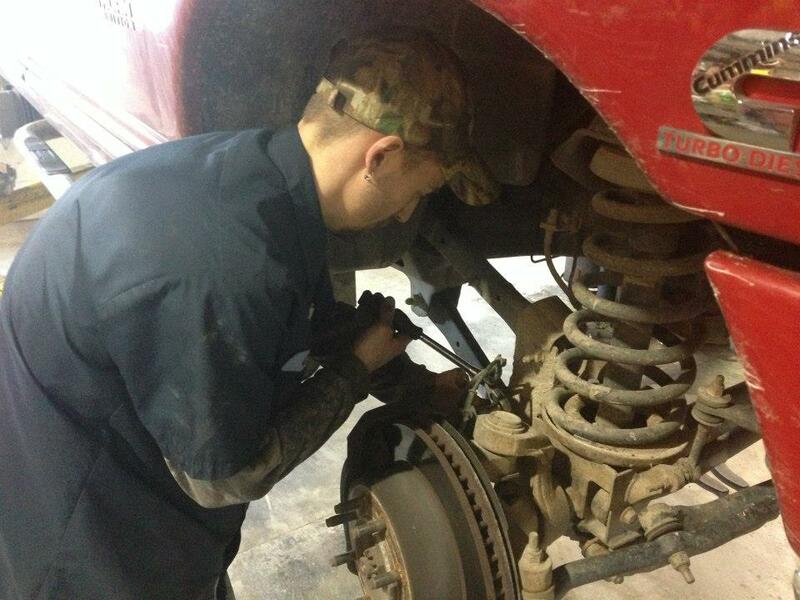 We also maintain the maintenance records for your vehicle for the life of our business. 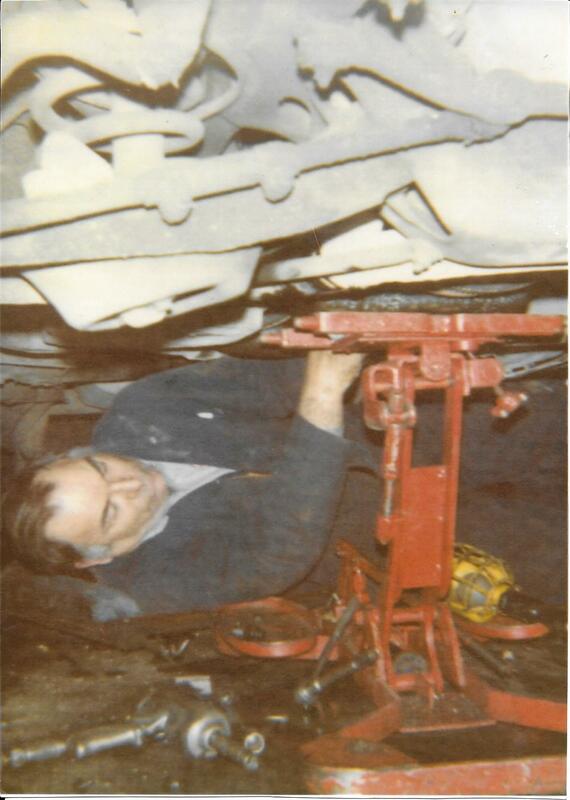 Seyer Garage has been family owned and operated since it was started in 1963. 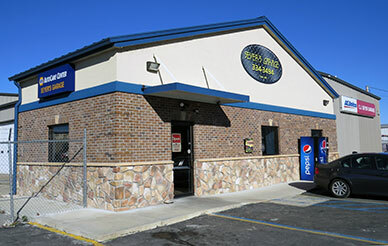 Seyer’s has been a Better Business Bureau accredited shop since 2013. We focus on taking care of our customers & keeping our word. Need a tow? Just Call. They swapped out a motor in my Honda Civic 6 years ago and, 140,000+ miles later, it’s STILL going!! The cruise control doesn’t work all the time tho. Thank you so much for your help getting my 2010 Camaro back on the road quickly. The owner actually picked us up last night in the pouring rain and got us up and running the next morning. Since we were passing thru heading back to Ohio from vacation he saved our Easter weekend. One of his staff even shuttled us to a hotel and picked us up the next morning. Great group of people. Thanks to Seyer’s Garage for helping us today. Showed up after hours to help us with car trouble while we were on the way to the beach. Jeremiah was knowledgeable, polite and they were reasonably priced especially for an emergency call. The kids watched a movie on TV in the waiting area while Jeremiah troubleshot our problem. Happy we called them.